Born and raised in Saint John, Mary is a graduate of Simonds High School. She joined the working world at an early age by helping out at her Dad’s electrical business. True to form, she has been hard at work ever since! 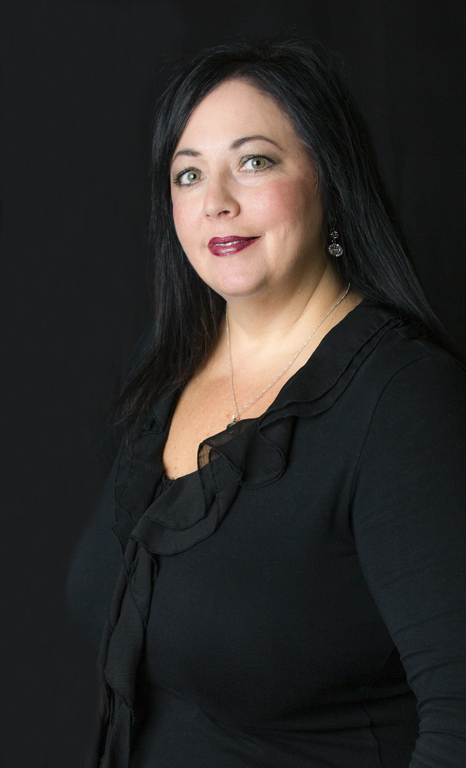 At Carleton Law Group, she deals with all of the details related to real estate matters. Whether her work day consists of conversing with clients in person or on the phone, or interacting with her counterparts at financial institutions and mortgage companies, Mary brings her sure knowledge and calm demeanour to the task at hand. Mary’s long term with Carleton Law Group has given her the opportunity to utilize her skills in almost all areas of our firm, from Reception, Estate matters and Administration responsibilities. Her colleagues especially value her ability to quickly locate, and provide, that key piece of information or essential document that is needed on a priority basis! Mary embraced her training Coaching Out of the Box: Coaching Skills Development Program, Vision Coaching Inc.,May 2009. Mary’s interests beyond the work place include wine making and travel. When not occupied with her busy, week-day schedule, she dreams, like many working Moms, of being able to spend more quality time with family. Together with her husband, John, and two children, Mary now makes her home in Rothesay.